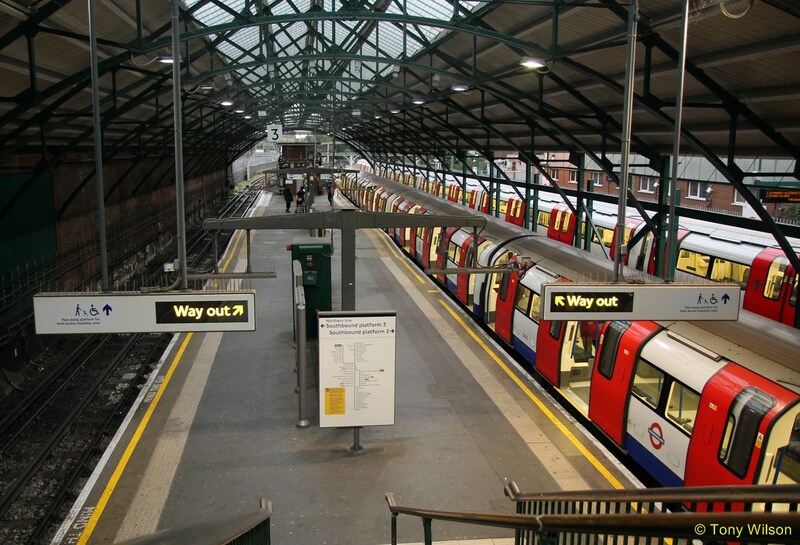 New research released recently, to mark the second anniversary of the Night Tube starting in the capital, has shown that the service continues to contribute millions more to the economy of London than initially projected. Demand for the Night Tube grew in its second year, with 8.7 million customers using the service in 2017/18 compared to 7.8 million in 2016/17. According to a new report by London First and EY, the increase in demand has meant that Night Tube helped to generate an additional £190m for London's economy last year, a contribution that has increased by almost £20m from its first year of operation. The report states that the service is projected to contribute £1.54bn over the next 10 years to the wider London economy. That is double the initial projections made before the service launched in August 2016. It is also supporting over 3,900 jobs, up 8.5 per cent from last year. The Night Tube has been a huge success, popular with Londoners and visitors to the capital alike. Passenger numbers have been higher than expected with almost 17 million journeys so far, well above the 14 million forecast. It has allowed millions of people to get home safely, quickly and affordably at night and has cut journey times by an average of 20 minutes and, in some cases, by much more. 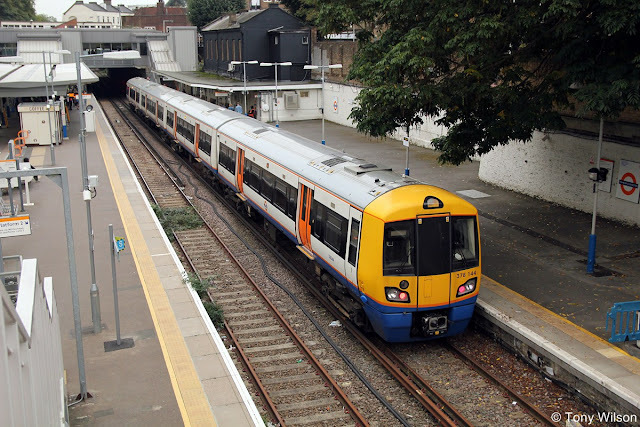 Night services now also include the Night Overground, launched in December 2017. 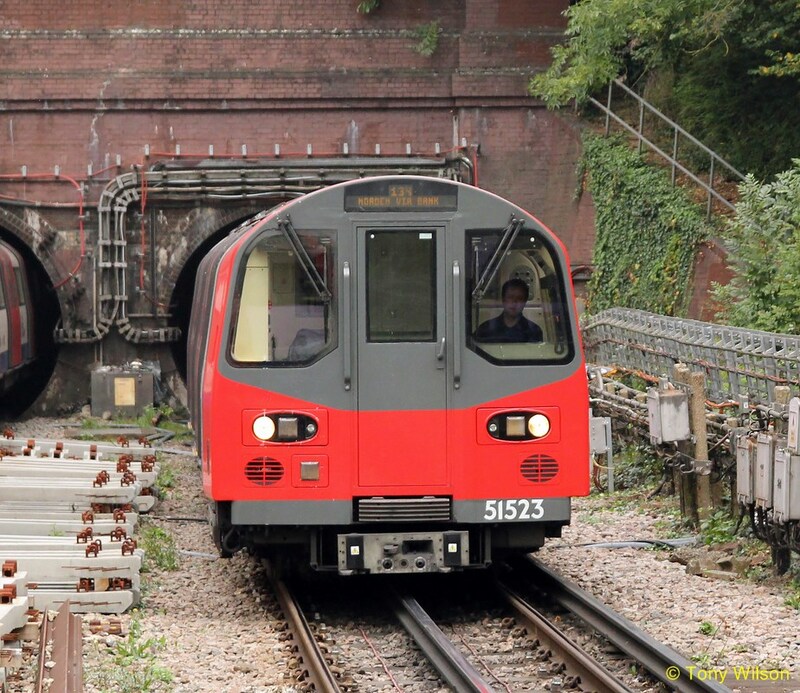 In future TfL will consider how best to introduce a similar service on the DLR when the next operating contract is let in 2021, while the massive upgrade of the Circle, District, Hammersmith & City and Metropolitan lines will facilitate a night service once the programme is fully complete in 2023. Other plans will be kept under review to see where there is demand for further night-time services. Caroline Artis, Senior London Partner at EY, said: `London's night tube has been a stand out success and a great addition to the city. It has boosted London's 24 hour economy, created jobs and has helped millions of Londoner's and visitors travel for both work and leisure more quickly and reliably than ever at night. Alan Miller, Chairman of the Night Time Industries Association, said: `The Night Tube has transformed how people can get around London on the weekends and is something that we can and should all be very proud of. Providing a much needed service for Londoners and visitors alike, The Night Tube helps business, tourism and connecting areas and people and is a part of why we at The NTIA are all singing Happy Birthday at the top of our voices! '.